I love packing for a cruise vacation! If you have watched any of my YouTube Vlogs on, Dana's Cruise Adventures you will see I love to dress up. This can be a little difficult when flying with all the weight restrictions and luggage fees in effect. I usually pack about (2) outfits per day (I know men don't call them outfits) for a seven day cruise. Most days I am in flip flops and beach attire but at night I like to dress to the nines. In order to dress up I need dressy shoes and accessories. My packing routine is simple. First, invest in a luggage scale. It doesn't have to be fancy, a basic one will do. I first lay out all my outfits for the trip with shoes and accessories. I will always travel with a carry on (small suitcase) for my shoes. The shoes normally will weigh down your checked luggage and it will already be heavy due to your trial size hygiene products. My shoes are actually my most important accessory and many of them cannot be replaced. I also place belts and jewelry, because this luggage will be with me always. 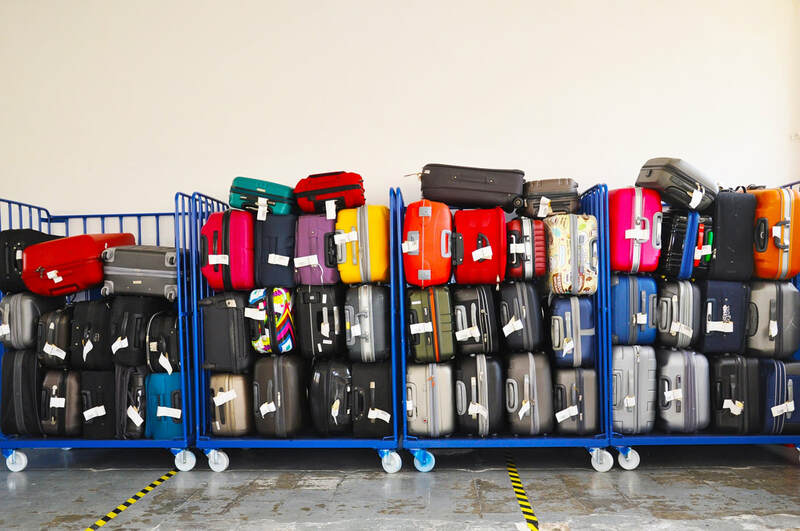 Another thing to remember is your carry on luggage is not weighed. It has to be small but who says you can't pack it to capacity? I then use the "roll method for my everyday clothes and place my evening wear on top in plastic to minimize wrinkles. My last step is to weigh my luggage. I always check with the airline carrier for the weight restrictions on checked luggage. On my return home, I will always discard the trial size hygiene products to make room for a few souvenirs. I have been on over (23) cruises and this method has yet to fail me. I hope my experiences and tips will help the next future cruiser. The cruise industry has so much in store for 2019. There are approximately 9 new cruise ships being delivered in 2019! That is so exciting because the innovations are amazing. I started cruising in 1999 and I tell you there have been some serious changes in the cruise industry. They are building them faster and adding many more amenities. Just for example Costa and MSC Cruise Lines are planning to deliver 2 new cruise ships per line. Royal Caribbean International will be adding another ship to the Quantum Class of their ships. Norwegian Cruise Lines will be adding another ship to the Breakaway Class. Carnival Cruise Lines will be adding a 3rd ship to their Vista Class. Princess Cruises will be adding a 4th ship to their Royal Class. Viking Cruises will also be adding a new ship. The year of 2019 is going to be exciting thinking of what new innovations will be created to wow passengers. I look forward to all the new ships and plan to experience everything the cruise industry has to offer. There is no slowing down in this market, at least not right now. Happy Cruising! It is so hard to believe that it is Thanksgiving Time already! I have to share my favorite Thanksgiving of all time. It was 2009, and we scored an amazing deal to sail on a Luxury Premium Brand Cruise Ship. SilverSea Cruises was offering a buy one get one 50% off! The only drawback, if you consider it a drawback, was cruising during Thanksgiving Holiday. Family Dinners on this Holiday has always been big with my family. I was wondering how I would break the news to them, that I wanted to cruise during the Thanksgiving Holiday. Well, we did it, and guess what? They had a fabulous dinner without us. It was the best time ever. Imagine snorkeling in St. Thomas on Thanksgiving Day? I just mentioned to Hubby that we need to get back to making new traditions. Holidays are not the same since losing my Mom five years ago. It is definitely time to create new memories and what better way than to have cruise memories! 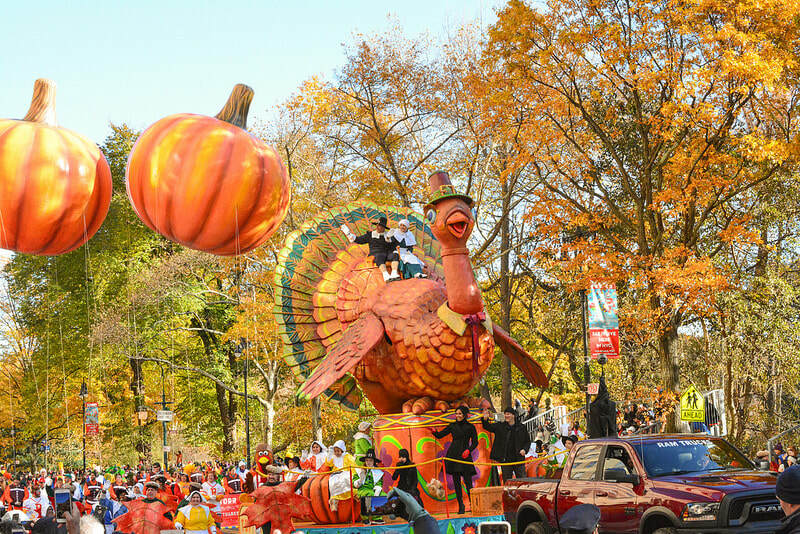 Book that Thanksgiving Holiday Cruise and share your memories. I am so excited! We just made our final payment for our trip to Cuba. I have heard so many great things and I can't wait to go. Of course Dana's Cruise Adventures will definitely be vlogging this amazing journey. I am studying all the tips and tricks to travel in Cuba. There are must see's and do's that I plan on enjoying. Travel to Cuba is becoming all the rave and cruise ships are sailing out daily. It seems to be the most convenient way to see Cuba. 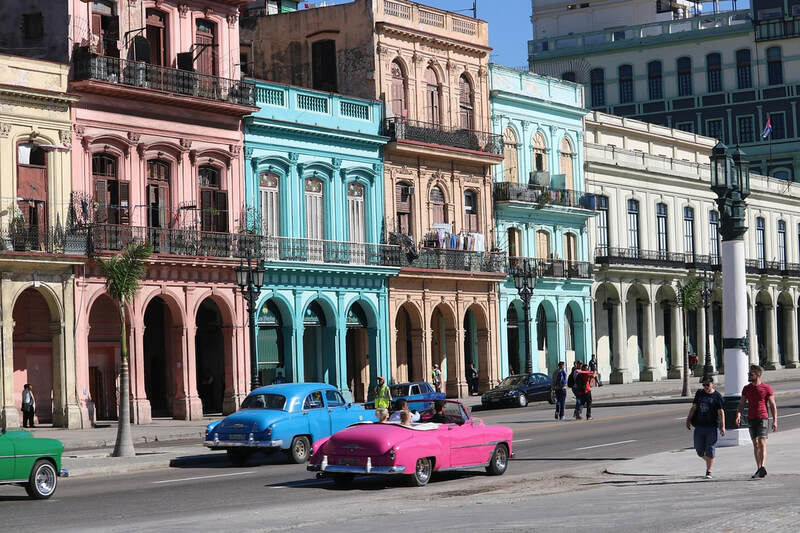 If you have not looked into travel to Cuba, I would suggest you do it soon! A vacation is sometimes difficult to plan because most people don't have any idea where they would like to go. If you take a cruise, you can sample a little bit of different places on one vacation. If you find an island or destination you really love, you can return and spend more time. I love to wake up in a different location every morning. You will not find better service and entertainment which is all included. If you are a "bottom line" traveler, this will definitely suit your fancy. Think of it as your floating hotel with anything you want to eat. Try a 5 or 6 day cruise and then decide if cruising is for you. You will try it and probably like it. Cruising during hurricane season can be a challenge. You can prepare for it ahead of time. If you decide to book a cruise during hurricane season, travel insurance is a must! I cannot stress this enough. I started cruising back in the late 1990's, the down season (hurricane season). I very rarely encountered any issues with the weather. I have noticed that over the years the Atlantic is becoming more and more active during the months of June to November. The actual start and end of hurricane season is June 1 to November 30. The deals during this time can be very tempting. I always loved traveling in the fall but as long as you purchase travel insurance you will be in good shape. The only other issue is the change in itinerary. If you select a certain cruise because of the itinerary during hurricane season, it may change. If you read your passenger contract, the cruise line may change the itinerary at any time because of weather. It is a beautiful time of the year to travel but just make sure you have covered all your bases. Happy Cruising! This is the new question everyone has about cruising. Should I buy the drink package and is it worth it? I started cruising in 1999 and you did not have a choice but sticker shock at the end of the cruise. They quietly slide that bill under your door overnight. I have cruised with the drink package and without. The obvious saving is the tips and gratuities. Your gratuities are paid up front no matter how many drinks you have. You have to remember that gratuities are paid on all drinks, including water and juices. If you drag water on the ship you may save on that. I personally like to travel light and I am not carrying water on board. After all I am on vacation. 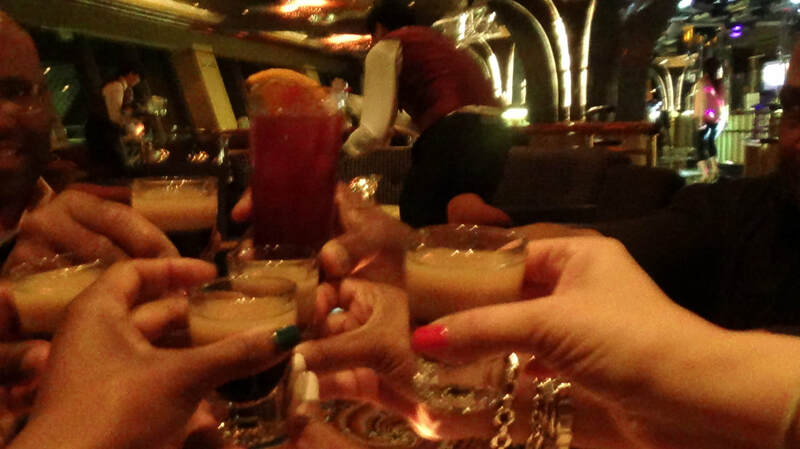 The drink package price varies on cruise lines and it is a personal choice on how much you will drink. I like the flexibility to drink what I want when I want and not be concerned about the bill. I have noticed that if you travel with a group you are likely to drink a little more. If definitely saves on buying bottles at the dinner table especially when people switch up on white or red. Cruises should be all inclusive travel so in the end I am in favor of the drink package. Happy Cruising! So my BFF of 20 years called and said, "Hey we have not vacationed together in almost 20 years! I say where do you want to go? I don't know pick somewhere. I find a BOGO Sale on Royal Caribbean International. We book and good to go. I head to work and tell my co-worker/friend about the cruise. Her and her BFF jump in and then there were four. We all meet in Miami for our 5 day cruise on the Navigator of the Seas. 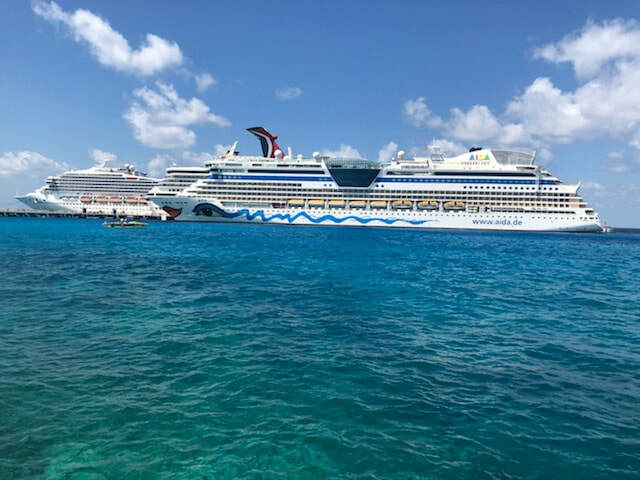 Our port stops included Cozumel and Costa Maya. My BFF and I purchased the drink package which we thought was a huge savings. We like specialty coffee, fresh squeezed orange juice and you name it we had it. 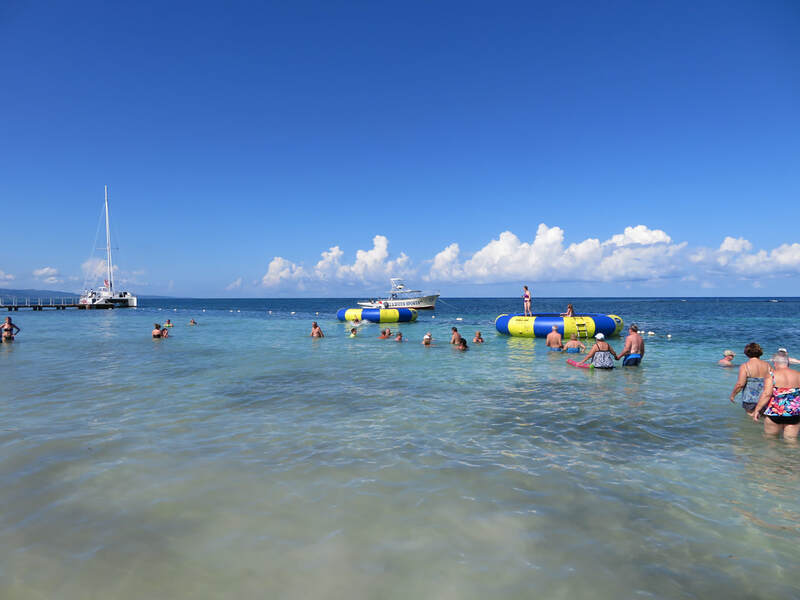 We shopped in Cozumel and did a beach break at YaYa Beach in Costa Maya. It was a great trip. I vlogged this cruise, so head over to YouTube Dana's Cruise Adventures for all the details from this amazing journey. Love these girls like sisters and hope to do it again real soon. It has been such a busy couple of months! I really need to catch up! It is July and no better time to cruise to Alaska. I visited Alaska on a 7 day cruise and 3 day land tour. I can't say enough about this amazing journey. This was 14 years ago. I totally relied on my travel agent at the time to guide me and 3 of my friends that traveled with me. 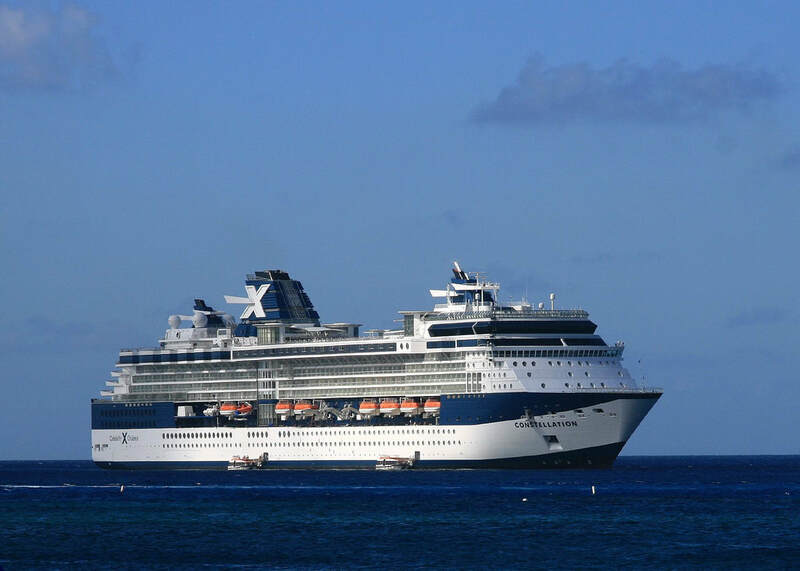 We cruised on the Celebrity Summit and I was blown away! Up until that time I had only traveled on Carnival and Royal Caribbean. I was a lot younger at the time, and felt as though the crowd on the ship was mostly retired. The amazing thing is we found a crowd our own age and had a blast! That's the thing about cruises there is always something for everyone. We enjoyed the food, the martini bar, and Karaoke. When visiting Alaska you must take it all in and experience the different activities. We decided to do the Post Tour (which I would do in reverse next time). We cruised down Hubbard Glacier Bay and you could hear what sounded like thunder. It was the glaciers cracking and falling into the water. I almost missed this amazing act of nature because of sleeping. In Alaska you must remember to get the sleep you need. The long sunny days and short nights. You have to adjust to the time as well. I took my first helicopter ride in Juneau and landed on the glacier and walked around a bit. You would think it would be cold but the sun was very warm. We rode ATV's up the mountain in Denali and witnessed Alaska's first snowfall! It was weird because it was August. We disembarked our ship in Seward and boarded our motor coach for the guided portion of the trip. We stayed in (3) different areas of Alaska, Talkeetna, Skagway, and Anchorage. We boarded the glass dome train for our journey to Anchorage and had dinner and drinks on the train. We then flew home from Anchorage. I can't express enough how amazing this trip was. If you have ever thought about visiting Alaska, by cruise is the best way! It is that time of the year and winter has set in for most of the country. You begin to count how many days until Spring. It is also a good time to plan and start thinking about where you would like to go on vacation. You vision blue waters, warm sand, and fruity cocktails. It is amazing how a vacation brochure or commercial can instantly lift your mood. To have "Winter Blues" is common but if you have a vacation to look forward to, I guarantee you it will lift your mood. It is a known fact that the average person does not use their yearly vacation days due to employment demands. Don't let this Spring catch you without a vacation planned. Explore and get your travel on!!!! Travel is essential for the mind, body, and soul. See the world by cruise ship. One port at a time.